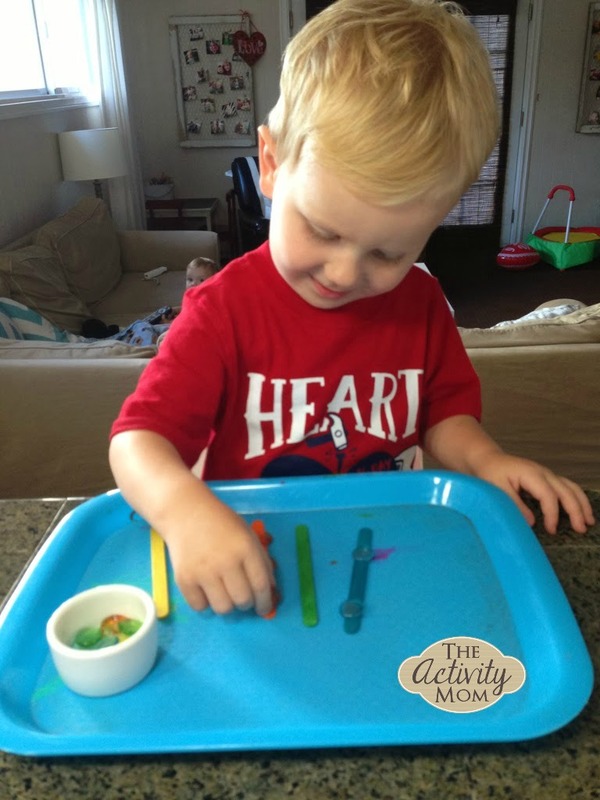 This Sort and Balance Toddler Activity is one of our favorites and is really simple to prepare and play with. 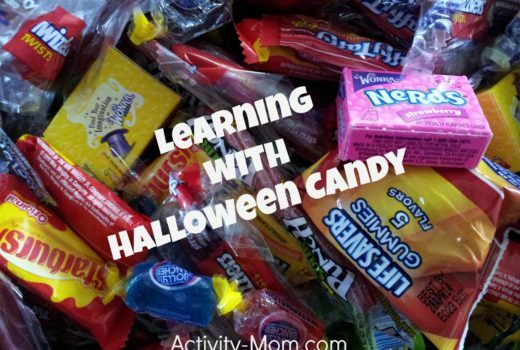 Grab some popsicle sticks and pebbles (we get ours from the Dollar Tree or Daiso). Have your tot balance the pebbles on the sticks. 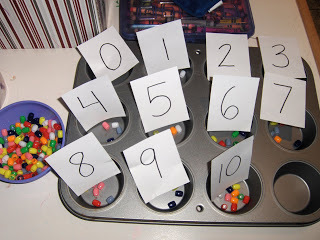 Up the ante by telling him a specific number to count out (one on the first stick, two on the second, ect) or match the pebbles to the same colored sticks. It’s a great fine motor activity!